The Pediatric Shelf Exam is generally considered to be a bit easier than the rest of the shelf exams you will face. There are great prep resources as well as a lot of available information about the exam. However, your biggest threat here is you’ll typically find yourself on a time crunch for this particular exam. For this shelf exam, in particular, taking timed online exams is your best bet. Most of the questions are straightforward, so go with your gut, pick the best choice and move on. 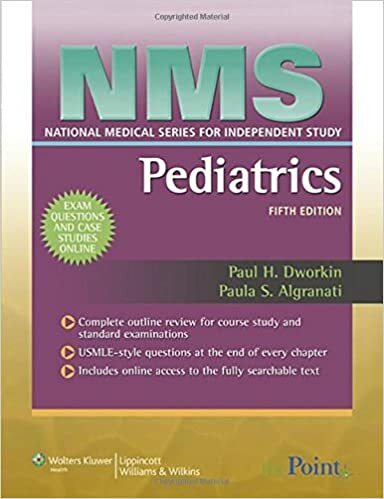 Pediatric Shelf Exam Resources NBME Blueprint This is a great place to start looking when you’re going to begin preparing for this shelf exam. The National Board of Medical Examinations posts the breakdown and weight of topics you will find on your exam. This is where you can identify your strengths and weaknesses to make the most of your study time. 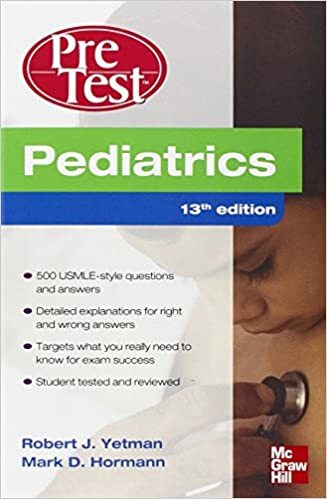 National Medical Series (tip: focus on Pediatric Topics) This text is ideal for those working on their pediatrics clerkship. 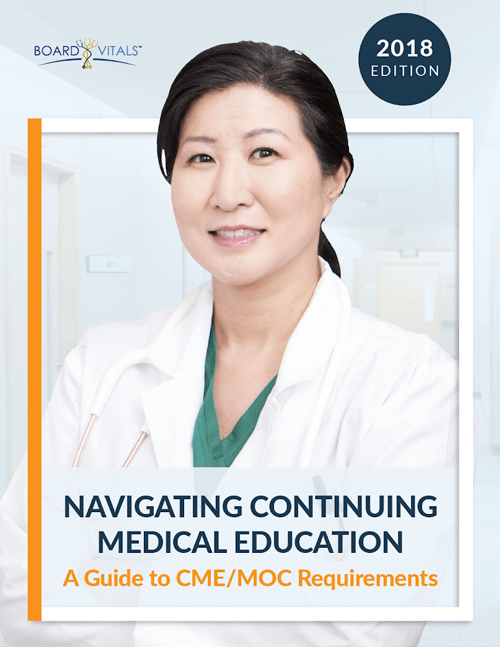 It is concise and follows the outline by the most current Council on Medical Student Education in Pediatrics (COMSEP) curriculum. It is a combination of information and practice question and it will help you identify and learn topics. The text comes with an accompanying website that makes it easy to search and find topics you want to focus on. Congenital Heart Disease – Know it inside and out, know it cold.